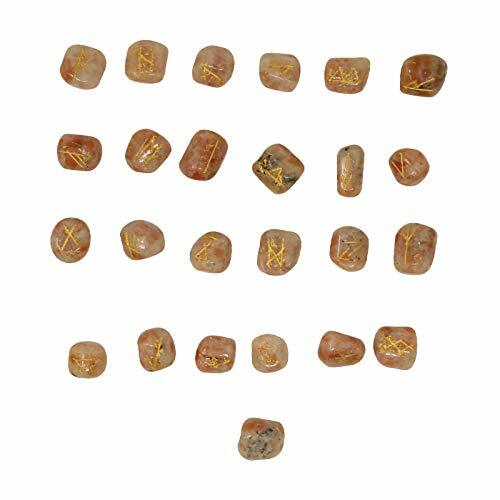 * Beautiful Set of 25 Tumbled Crystal Clear Gemstones With Rune Alphabet Symbol. * A beautiful addition to any collection this can be used in healing energy balancing spiritual centering focus of intent and protection. For more Reiki Healing Crystel products "CRAFTSTRIBE" under the title. If you have any questions about this product by CRAFTSTRIBE, contact us by completing and submitting the form below. If you are looking for a specif part number, please include it with your message.